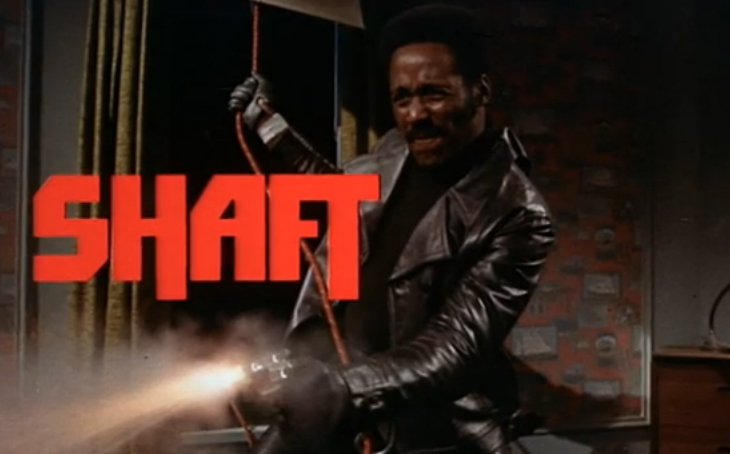 Snowpocalypse, trying hard to not record another episode of the Shuttle Cast and Shaft. Can you dig it? Also, weather for Saturday in Phoenix should be a delightful 75 degrees. Saturday we will be recording Woofcast 500 live, in case you missed that announcement. We are really excited for it! Once we got past all of that, it was news from MotoringFile.com. Enjoy. Really looking forward to seeing you guys on Saturday!